1st place Overall Male and Female runners. 1st place Overall Male and Female runners 11 & Younger. 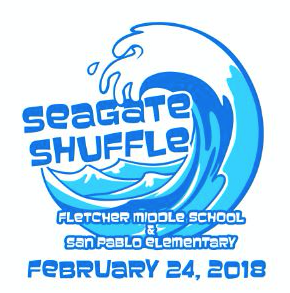 1st –3rd Overall Placed Fletcher Middle School Students & San Pablo Elem Student (M & F). Top Finishing Fletcher Middle School & San Pablo Elem Teacher 1st – 3rd. Packet Pickup will be available Thursday 5-7pm Location TBD.